= 15V). 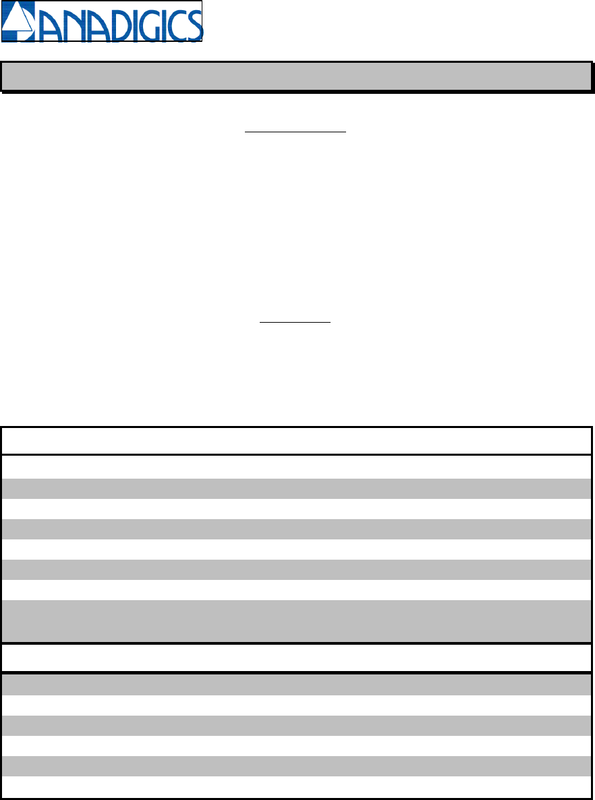 A low backreflection (-LBR) option is available. 829 Flynn Road, Camarillo, CA 93012 tel (805) 445-4500 fax (805) 445-4502.